Easter Treasure Hunt – Eggs Donated! at Cannock & District Food Bank this morning. 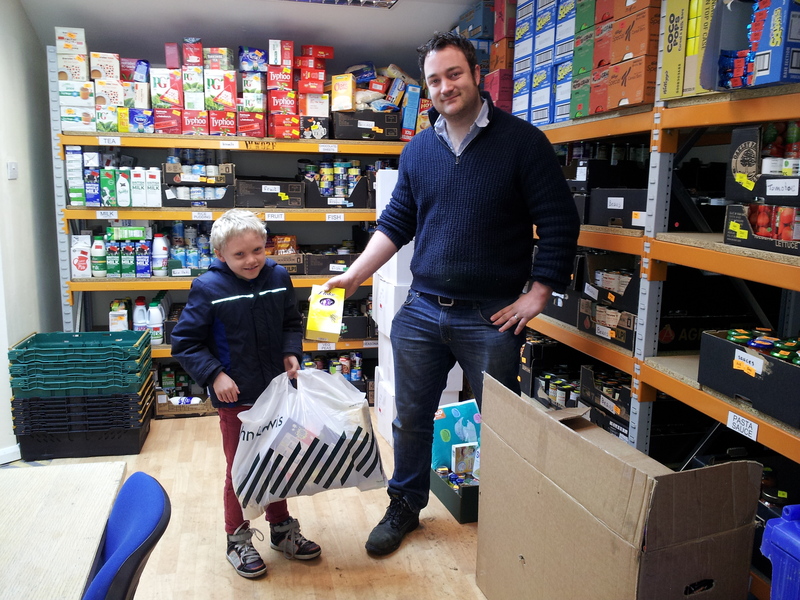 Tyrone Evans hands over the last of the chocolate Easter Eggs to David Spencer in the warehouse at Cannock and District Food Bank. We would like to thank ALL the volunteers and egg donators for their kindness and support. The Friends of Hednesford Park would like to wish everyone a Happy Easter Holiday!